Once again, we recorded live at Pepito’s Parkway Theatre in Minneapolis. This time, we were joined by Matt Allex from the Horror Show Hot Dog. 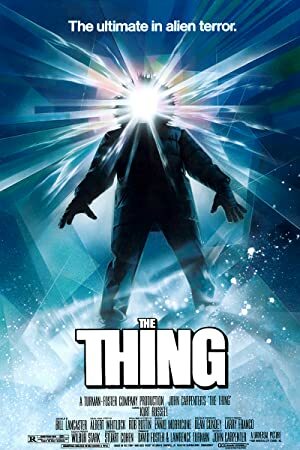 We returned to the magical year of 1982 with Matt’s favorit movie: John Carpenter’s The Thing. 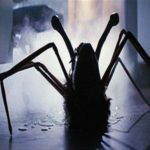 The print was absolutely phenomenal and the movie is one of the great horror films of all time. We were joined by an enthusiastic audience for an ejoyable afternoon of death and nihilism. Note: We had a few issues with the microphones when we were recording this episode so there are some lengthy silences. Sorry about that! Our next episode will be a very special Christmas episode where we watch just about the only Christmas movie Jena has never seen – Trading Places.